Come to my 1 Day Event Absolutely FREE (Valued at $495)! Come to the 22 Principles of Success, Love and Happiness 1 Day Event for FREE. You will discover the secrets to gain what you want while having fantastic relationship and an incredible sense of well-being! Have you ever wondered why some people are successful while others fail? Why some people find love and happiness while others live their lives alone? Well now you can discover the answers in The 22 Principles of Success, Love and Happiness. This unique FREE event combines the secrets of ancient wisdom with the latest in neuro science. Book Now before they book out! Join Pip’s Evolve Now! Level 1 and 2 Programs for a completely unique Personal Development odyssey. They are the result of her 22 year spiritual apprenticeship combined with the latest in coaching psychology. 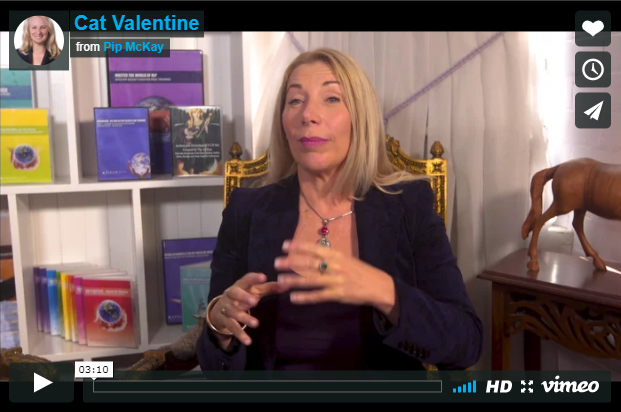 Discover your Passion and Purpose with Archetypes and clear blocks to success, love and happiness. Click below for more information and videos. Would you like to see Pip in Action! These TV episodes give you outstanding insights into Emotional Intelligence, Success Mindset and overcoming Relationship Issues all with Pip’s unique and engaging style. There are also episodes on NLP for Business that give you useful tips on negotiation, motivation and communication. Click below to watch the trailers and sign in. What would your Life be like if you had Success, Love and Happiness?! Find out more! Click below! 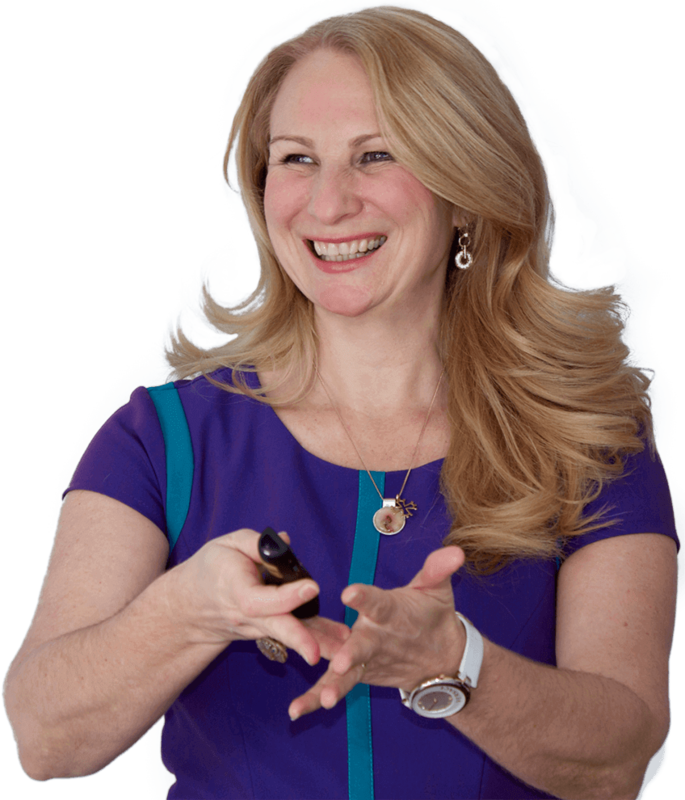 Pip McKay is an award-winning, best-selling author, internationally certified trainer, transformational coach and media personality. Over the last three decades, she has pioneered revolutionary techniques including Matrix Therapies®, Passion and Purpose Coaching™, Masculine and Feminine Coaching™ and the entire field of Archetypal Coaching®. Pip’s programs are now taught through out Australia, USA, Europe, Indonesia, China and most recently Israel. 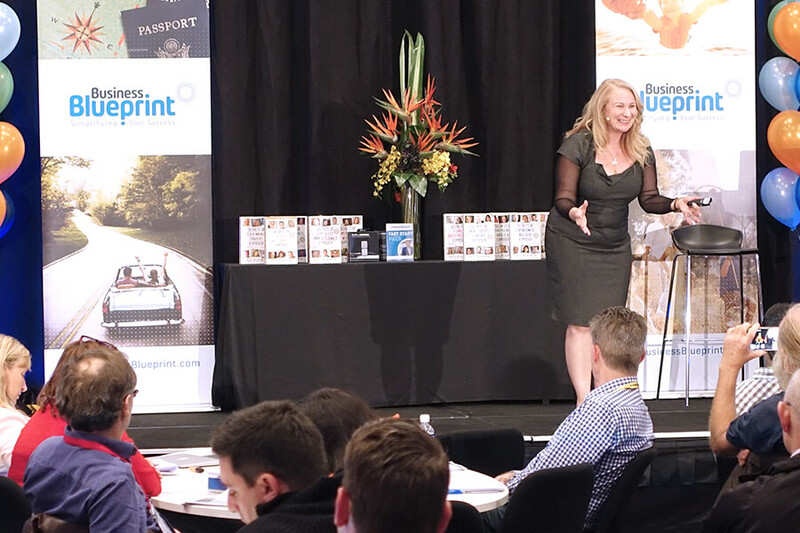 Pip’s award winning book, The 8 Principles of Achievement, Love and Happiness is an Amazon International Number 1 best seller..
She is also a leader in the field of Neuro Linguistic Programming (NLP) and co-founded of the Australian Board of NLP. Pip has made guest appearances on Australian and American TV, Radio and Podcasts, as well as featuring in countless magazines including the Australian Business News, Living Now and Natural Health Magazine. She has also worked with some of Australia’s leading companies and business owners. Just hear Pip speak is transformational, attending a training is life changing! What is real success to you? In today’s fast-paced world, achieving goals has become more than just making money to pay the bills. People want financial freedom, while at the same time, having loving relationships and a sense of well-being. People are searching for greater meaning, passion and fulfilment. Evolve Now! Free TV is an inspiring new series dedicated to unleashing your full potential, gaining love and respect within relationship and finding the secrets to happiness and well-being. With Pip’s guidance, learn how to uncover your passions, talents and untapped resources. These secrets combine ancient wisdom with the best in neuro-science to open a whole new world. To get FREE access to the video series click the button below and fill out your details. For those in leadership roles, understanding different motivation, learning and communication styles is essential for getting the most out of your teams. How do you accomplish this, while also getting the best from yourself, particularly in stressful situations? How can you be successful in business and be a shining example of personal well-being? 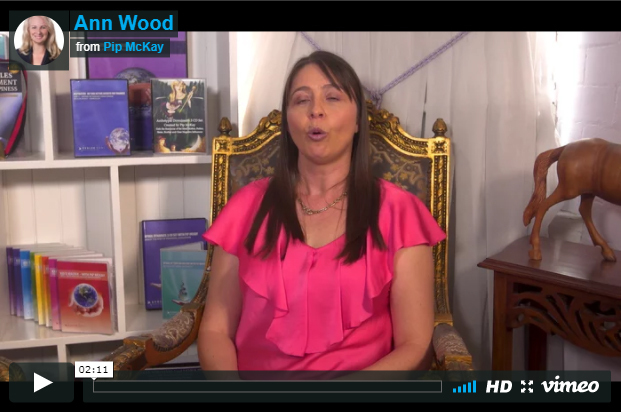 The answers lies in NLP For Business with Pip McKay. 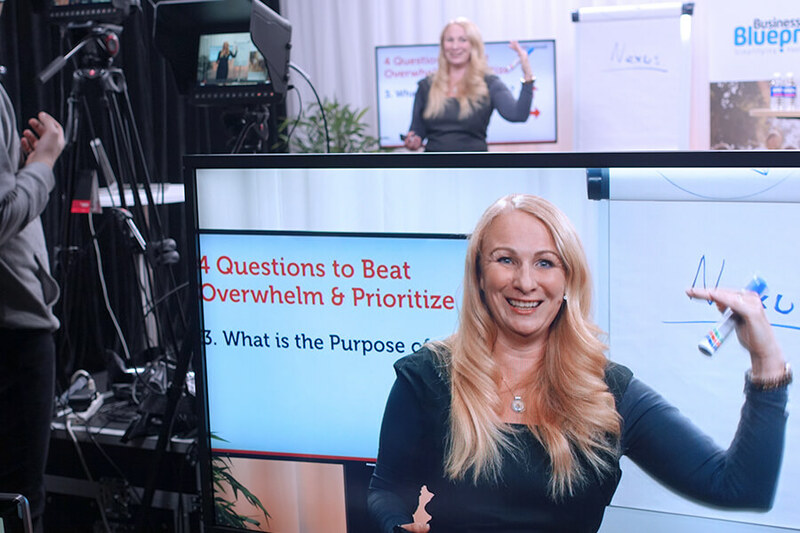 In this show, you’ll discover how to gain the mindset and emotional intelligence for business and personal success. 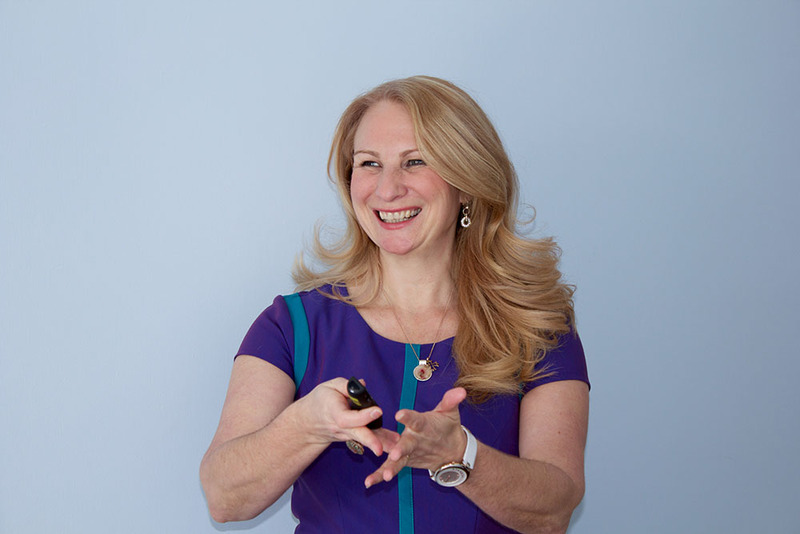 Pip will also share with you effective communication and negotiation strategies that inspire teams and build trust with clients, as well as, tools for personal motivation and productivity. Pip has helped thens of 1000s of people transform their lives. From entrepreneurs, athlete and actors to ordinary people who want extraordinary result. Listen to how Pip’s Evolve Now! Programs have assisted real people make profound change and gain fulfilment. Cat Valentine from Pip McKay on Vimeo. Through the Evolve Now! Programs, Cathy overcame the issues surrounding her divorce and empowered herself, her family and her new relationship. Tiffany Toombs from Pip McKay on Vimeo. Through the Evolve Now! Programs, Tiffany overcome relationship and boundary issues to gain self-love and self-worth. Ann Wood from Pip McKay on Vimeo. During the Evolve Now! Programs, Ann gained tools that took her practice to an entirely new level and gave her fresh business opportunities.